Distributor / Channel Partner of a wide range of products which include fortinet firewall rental service, firewall rental service, utm firewall on rent and firewall amc services. 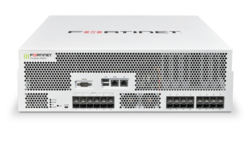 In order to sit in the higher position of the industry, we offer a wide range of Fortinet Firewall Rental Service. The provided UTM firewall is a reincarnation of the conventional firewall. Also, the UTM is a comprehensive security device that includes the latest defense methodologies to combat the new and deadly techniques of cyber-attacks. Acknowledged as a pioneer organization of the business industry, we are affianced in providing Firewall Rental Service. The ultimate advantage of our rental services is that this firewall offered the high level of security. Also, this firewall enhanced intrusion detection systems alerts for viral and malware listed websites attempted downloads. Confidence that your security solution will keep you safe. 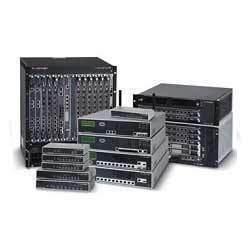 We are rendering a wide array of Firewall Rental Service to our prestigious clients. We have talented persons to execute the services within the time frame as per the client's requirements. Ideal for retail networks and customer premise equipment, these firewalls offer the network security, connectivity and performance you need at a single low per-device price. As per the requirements of the patrons, we are presenting the best quality array of UTM Firewall on Rent to our prestigious clients. This firewall protects the concern from unwanted threats that affect the mounting path. Also, we cover our client’s data security with greater responsibility. Moreover, we believe in offering complete satisfaction to the clients and for this, we provide security as per client need. 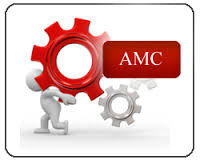 With the high support of professionals, we are providing Firewall AMC Services to our customers. These AMC services are rendered with the following industry standards. Our team members are smart and have a professional approach towards their work. In addition to this, offered AMC service is admired for its reasonable prices and client-centric approach.